Motorola pushed out the Android 5.0 update to some variants of the Moto X late last year, and that was followed by a few more 5.0 updates and now a 5.1 OTA for some devices. 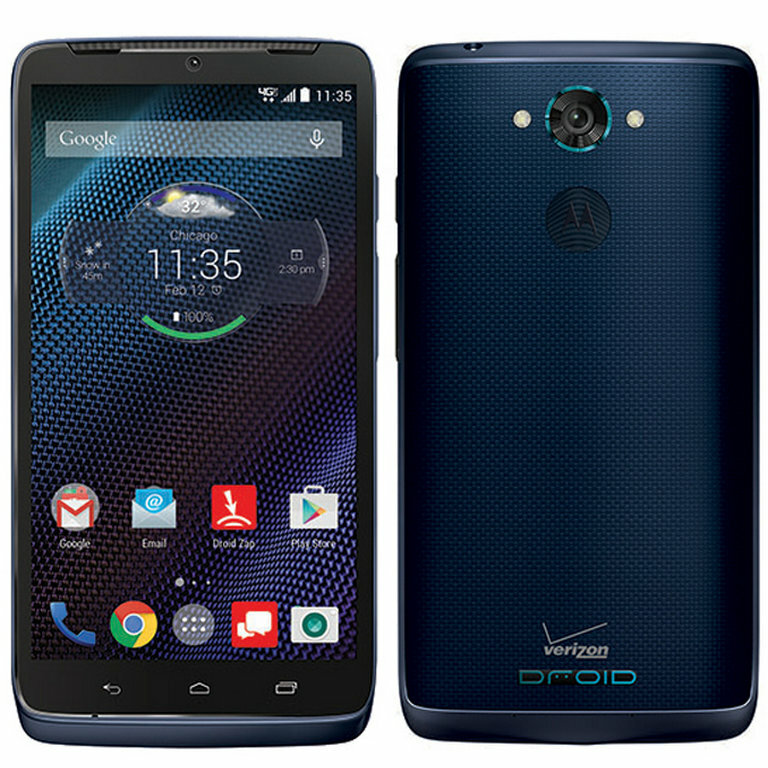 The DROID Turbo, on the other hand, is languishing on Android 4.4. A few rumored dates have come and gone, and now Motorola's David Schuster is trying to cool the speculation. He says it's still being tested. According to Schuster, the Android 5.1 update for this device is in the "lab test cycle." He adds that the update is looking good, but there's no launch date planned yet. This could mean that the update was "ready" at one point, but Verizon found some issue with it and sent Motorola back to the drawing board to modify and retest. This is all pretty ironic for a device called the "Turbo." So bottom line, it's coming, but it won't be right away. Hopefully it'll still launch before Android M starts rolling out. That sure would be embarrassing if it didn't.